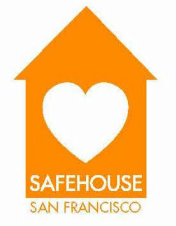 SafeHouse benefits from the generous donation of time and services provided by its growing corps of volunteers. Staff and residents count on volunteers to provide essential administrative support, write thank you notes, sort through donations, mentor residents, work in the garden, assist with data entry and case management. We are currently looking for volunteers who can help us at SafeHouse. Opportunities include assisting SafeHouse women (with applications, tutoring or day-to-day activities), working with Case Managers and operations to ensure the house is flowing smoothly. Minimum Requirement: 8 hours/week during business hours (Mon-Fri 8am-6pm) for at least 3 months. Contact us if you are available!